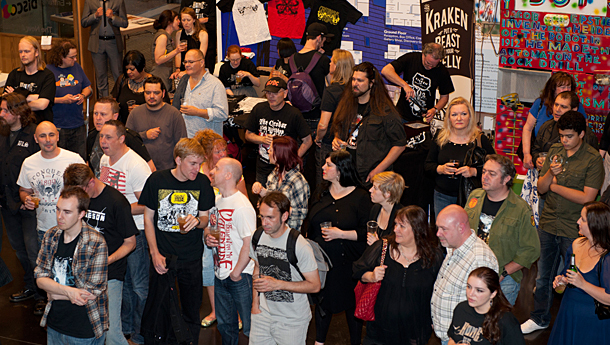 Home of Metal let loose across The Black Country to continue its celebration of the music that was born there. 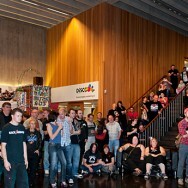 The public joined in the fun with great Heavy Metal related activities, film screenings, exhibitions and live music during the festivities that took place between 1-4 September 2011. 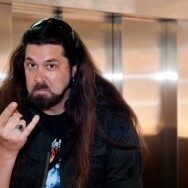 The weekend was bursting with events all inspired by Heavy Metal and its unique birthplace. A chance for the next generation of local young rock musicians and bands to showcase their talents with a concert in the park. Contact us if you have a band who may want to play or come along and listen to some fantastic music. There will also be lots of family activities and entertainment including creating DIY guitars and plugging them in with the Juneau project, having your face painted like a rock star and much more family fun. You can also enjoy the Home of Metal mobile cinema and try out the Sandwell Foghorn instillation inspired by the metal industries of the borough. 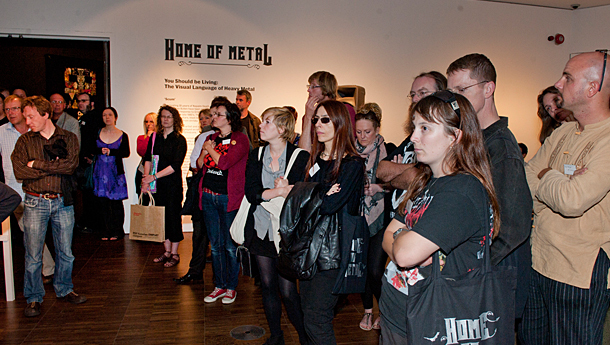 Stone Street Square and Dudley Museum & Art Gallery will be the home of aspiring rockers on Friday 2nd September 2011 as part of the Home of Metal Weekender. Young rockers can create their own guitar with Juneau Projects and be transformed into a Metalhead, with an opportunity to perform on stage. Watch archive material in the Vintage Mobile Cinema Bus and performances from young musicians will be on the Square while a Mural dedicated to Heavy Metal music and the links to the Boroughs industrial past will be unveiled. 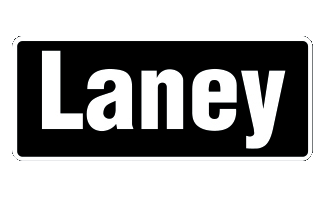 In the museum, explore the link between metal mined from the earth and how this helps create music – see the insides of a Laney speaker and marvel at a Gibson guitar, listen to some amazing stories or take part in one of the Laney workshops. A rocking day out for the whole family. During the Home of Metal Black Country Weekender from 1 – 4 September, there is a rare opportunity to see their Rolling Mill in operation. Originally installed at Birchley Rolling Mills Ltd in Oldbury in 1923, this Rolling Mill stayed in use until 1976, when British Steel took the decision to move away from hand rolling. The mill is designed to be operated by hand by a team of workers. Using tongs, the first worker would feed a red hot iron bar straight from the furnace into the first set of rolls. When the hot iron emerged on the other side it was caught by the next worker and fed through the next mill stand along. As the iron passed from one man to the next, passing through a different set of rolls each time, it would be gradually forced to the correct size and shape. An expert member of the team was responsbile for shaping and setting the rolls before the start of the shift, to ensure that all the finished bars were perfect. 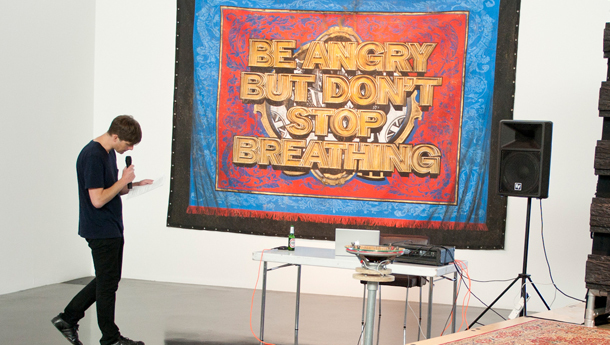 A special event that will include live music from Gentlemen’s Pistols, a Silent Metal Disco, Patch Jacket film programme of live footage, promos and cult shorts, tours of the ‘BE TRUE TO YOUR OBLIVION’ exhibition and a special performance by Mark Titchner. Refreshments will also be available. 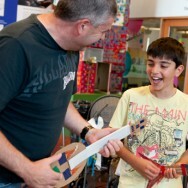 Make your own Home of Metal instrument with Juneau Projects in this free family workshop. Use cardboard to build and decorate your own instrument then add some simple electronics to trigger sound samples, take to the stage and play! Bring some friends and you’ll have an instant band. 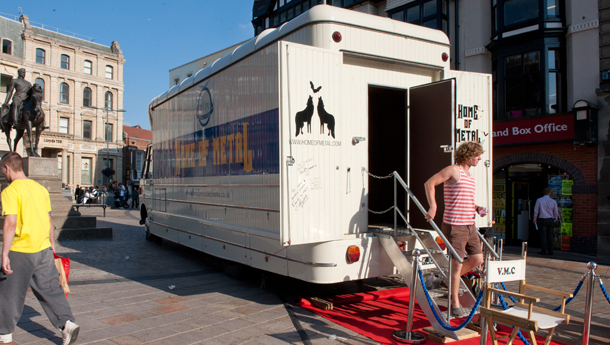 The Home of Metal Vintage Mobile Cinema Bus will also be parked at gallery square all day screening archival and Heavy Metal related short films and there will also be special screenings within the gallery as part of the Home of Metal film programme. 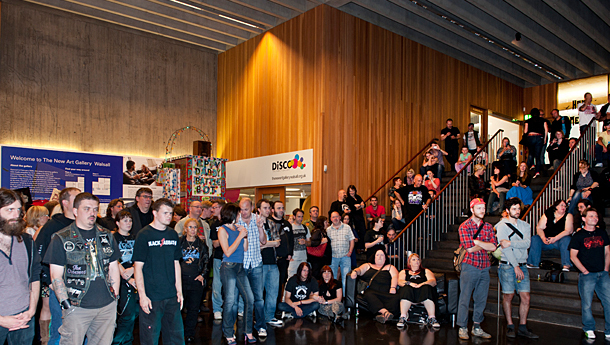 As our Judas Priest exhibition draws to a close, we thought we’d like it to go out with a bang! 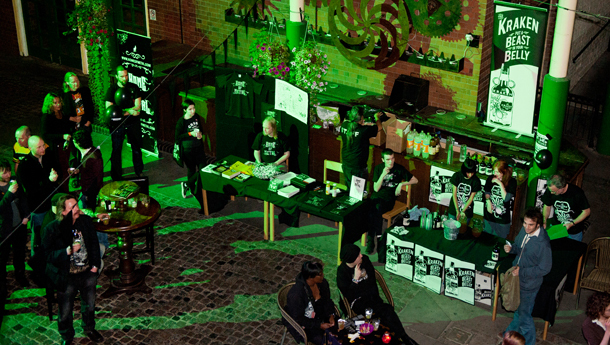 Artists Ruth Turnbull and Ruth Radcliffe will help you to create your own Metal God accessories – backstage passes, guitars and studded wrist bands. 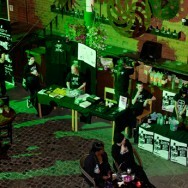 We will also have body artists on hand to give you rock star tattoos and painted faces that even Kiss would be proud of! 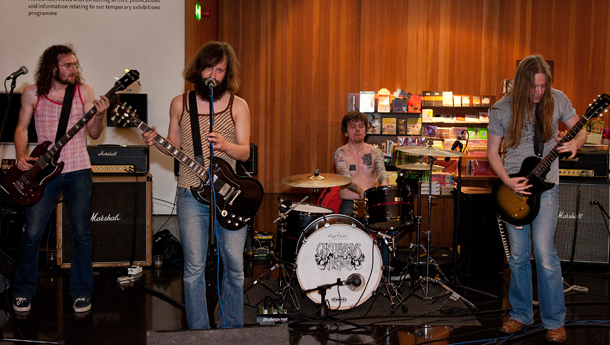 Ever wanted to have a go at being a rock star? 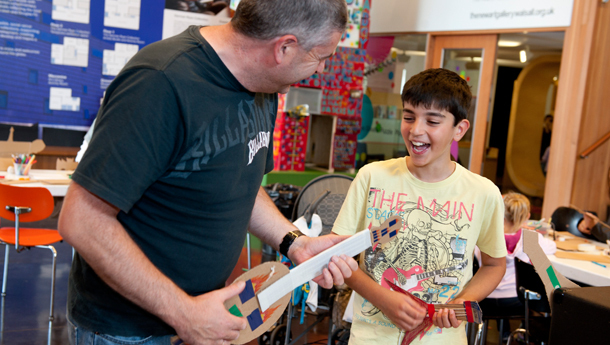 – Join us for an afternoon of Home of Metal family fun and activities and try your hand at rock instruments. 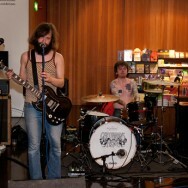 Children can also enjoy making rock star accessories, playing the computer game ‘guitar hero’ and dressing like a rock star. Around the museum there will be rock instruments for you to have a go at with someone to help you try them out with drums and guitars. 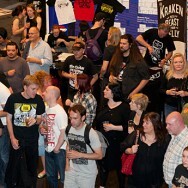 Bursting with fun-filled Heavy Metal themed workshops, live music and a preview of our Art of Noise exhibition featuring a fascinating collection of photographers from local rock photographer, Steve Gerrard, the Home of Metal weekender is guaranteed to be a great day out for the whole family. The industrial landscape of the West Midlands is often credited as one of the factors which helped shape the sound of heavy metal, and you’ll find plenty of sparks flying in this selection of archive film and television. Features footage of Hingley’s chain works in Netherton and the enormous blast furnace at Bilston, referred to affectionately as Elizabeth. 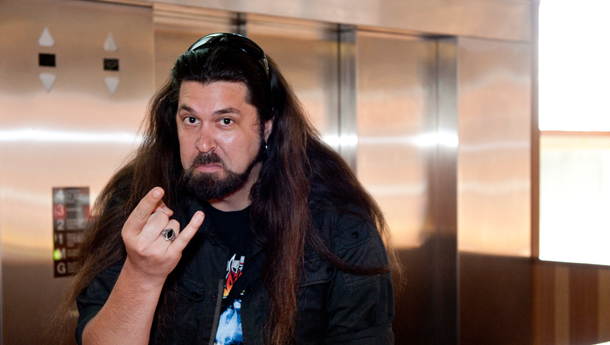 Help us create a cool new video using all our Heavy Metal visitors as our inspiration. Using music, animations and video you will be able add your very own high energy performance to an ongoing video to be shown throughout our celebratory weekend. Help create, paint and build a Heavy Metal themed interactive sculpture with lights, sounds and some digital surprises. Rock, jump, twirl and bang your head to your favourite heavy metal classic and capture the raw energy of a true heavy metal performance! The Images captured in our activity will go directly on display over our weekend of celebrations. Take home a souvenir* and get your rock image transferred to a mug, t-shirt, coaster or other product from our shop. Join our themed Saturday Art Club and make some heavy metal inspired art including sculptures, paintings and a giant collage. 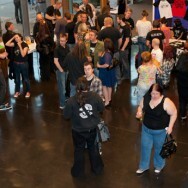 A preview of The Public’s Home of Metal exhibition will take place from 1 – 4 September and will feature a collection of photographs of Heavy Metal fans by local rock photographer Steve Gerrard. 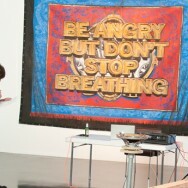 The full exhibition forms part of The Public’s Art of Noise programme running from 19 October to 8 January. The ex Iron Maiden front man heads to The Public as part of his incredible acoustic tour. Blaze (Iron Maiden/Wolfsbane/Blaze Bayley Band) will be joined by Jase Edwards (Wolfsbane/Wildhearts) and will be performing a special unplugged show, playing acoustic versions of their favourite songs from Wolfsbane, Iron Maiden and Blaze Bayley. The Vintage Mobile Cinema is a unique slice of cinema and automotive history, which combines to give the audience an exciting film viewing experience unavailable anywhere else. Jump aboard! 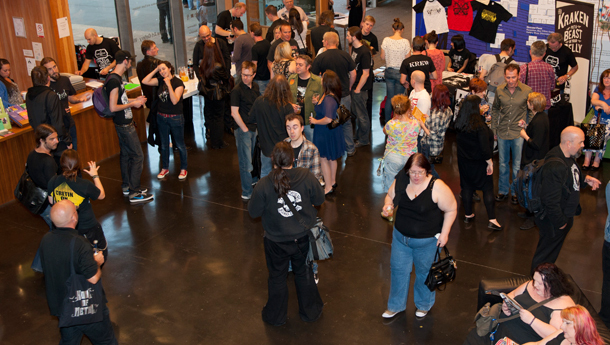 Celebrate the Home of Metal Black Country weekend of events at our closing party with a talk by Napalm Death founder Nicholas Bullen, drinks and music. Meet artist Chris Coekin at the launch of his latest publication The Altogether which captures the time he spent exploring a historic copper factory. Go Green Rock and use junk to create iconic motifs, guitars, skulls, crosses, for wearing or an ornament for your room. 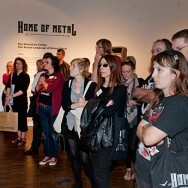 Join Curator Helen Oliver as she explores contemporary artists’ responses to the theme of heavy metal. A weekend of nostalgia with music, stalls, displays, activities and fun for all the family. An exhibition about the contribution made to the war effort in the 1930s and 1940s by Wolverhampton’s metal industries. Many of Wolverhampton’s factories took on contracts for the Ministry of Defence, switching production from heavy machinery and domestic ware to the manufacture of a diverse range of munitions, from fighter planes to bomb tails, brass shell cases to tin hats. Junction, the first arts festival in Chapel Ash, will bring together creative practice in the region and is intended as a platform for emerging and established artists and musicians to present their work to wide and potentially new audiences in unusual and accessible places. All locations are in Chapel Ash which is some five minutes from Wolverhampton city centre.